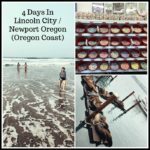 NW Getaway Ideas on a Budget (New Deals Updated Weekly) – City Center Motel – Seaside, OR starting at $37 per night and more! 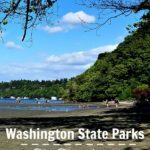 NW Getaway Ideas on a Budget (New Deals Updated Weekly) – Red Lion Inn & Suites Vancouver – Vancouver, WA starting at $36 per night and more! 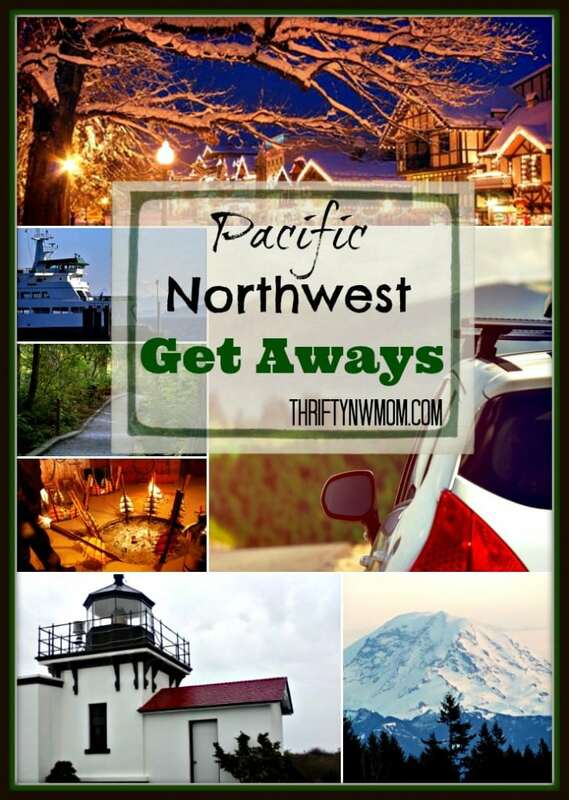 NW Getaway Ideas on a Budget (New Deals Updated Weekly) – Red Lion Inn & Suites Federal Way – Federal Way, WA starting at $47 per night and more! 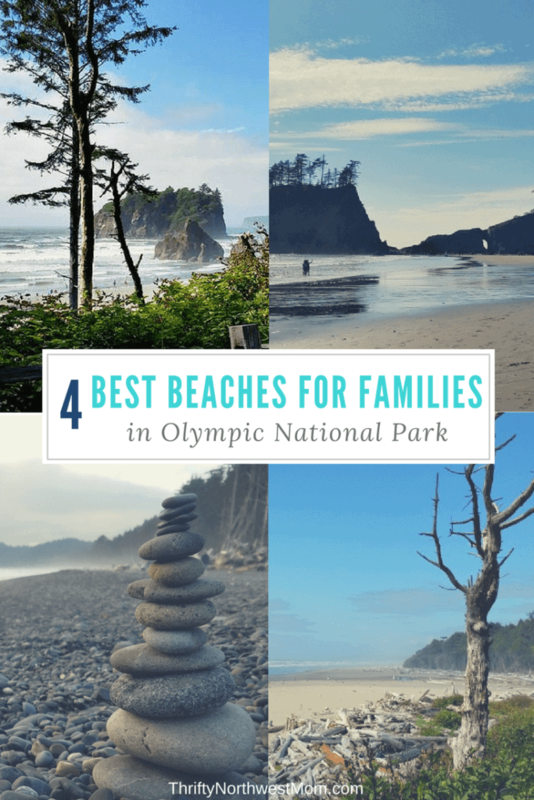 Things To Do In Lincoln City & Newport Oregon For Families! 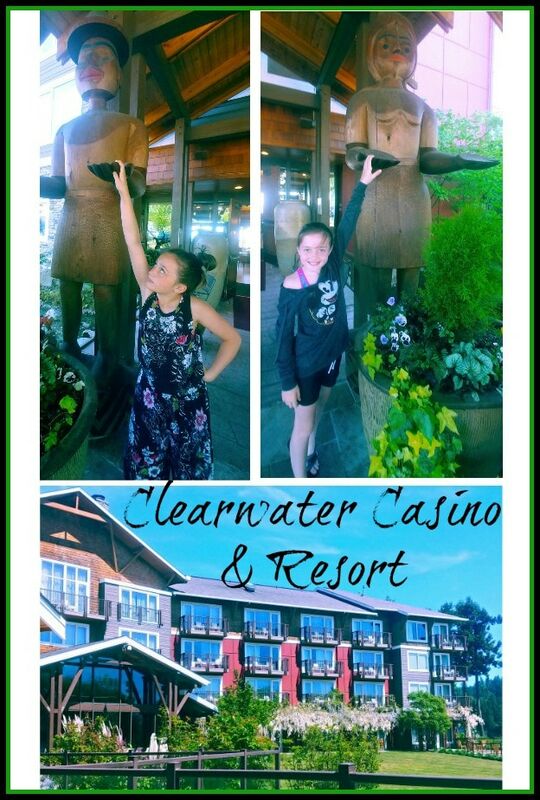 Clearwater Resort Review – Fun Basecamp for Kitsap Peninsula Trip! 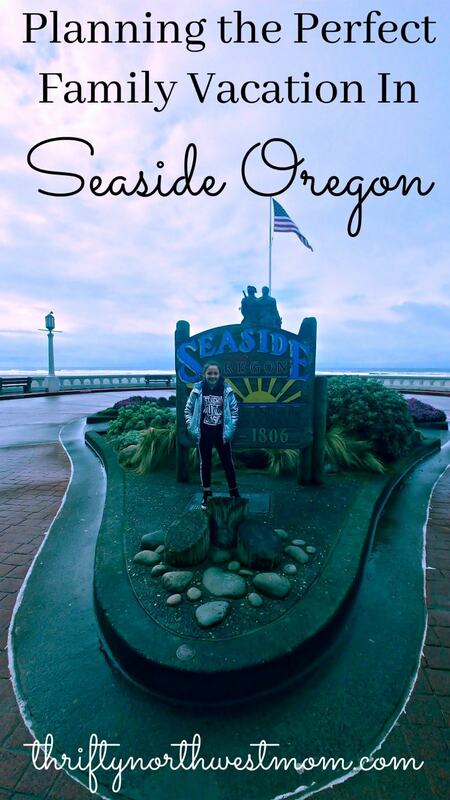 Seaside Oregon – Planning a Family Getaway (Where To Stay, Things To Do & More)! NW Getaway Ideas on a Budget (New Deals Updated Weekly) – King George Hotel – San Francisco, CA starting at $84 per night and More! 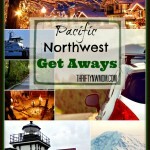 NW Getaway Ideas on a Budget (New Deals Updated Weekly) – Howard Johnson Express Inn – Leavenworth, WA starting at $54 per night and More! 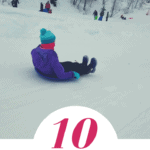 NW Getaway Ideas on a Budget (New Deals Updated Weekly) – The Resort at the Mountain – Welches, OR starting at $108 per night and More! 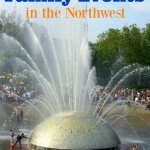 NW Getaway Ideas on a Budget (New Deals Updated Weekly) – Shilo Inn Hotel & Suites Beaverton – Beaverton, OR starting at $69 per night and More! 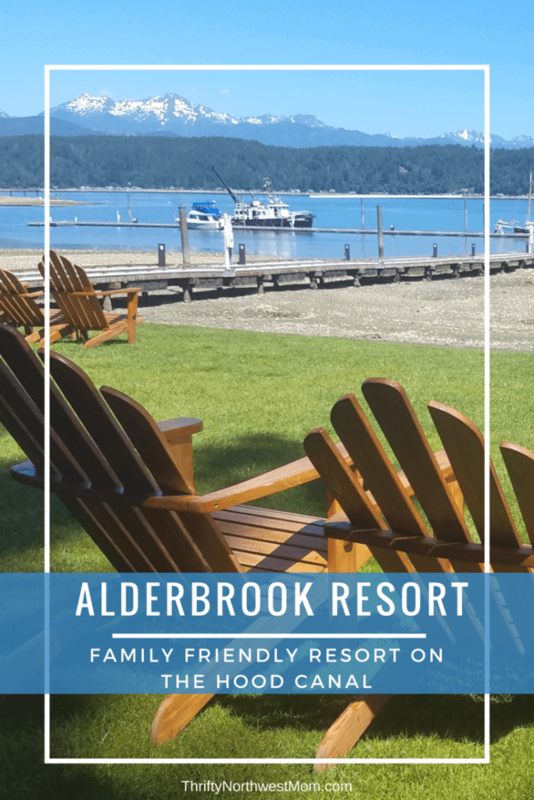 NW Getaway Ideas on a Budget (New Deals Updated Weekly) – Chateau Westport – Westport, WA starting at $129 for two night stay and More! 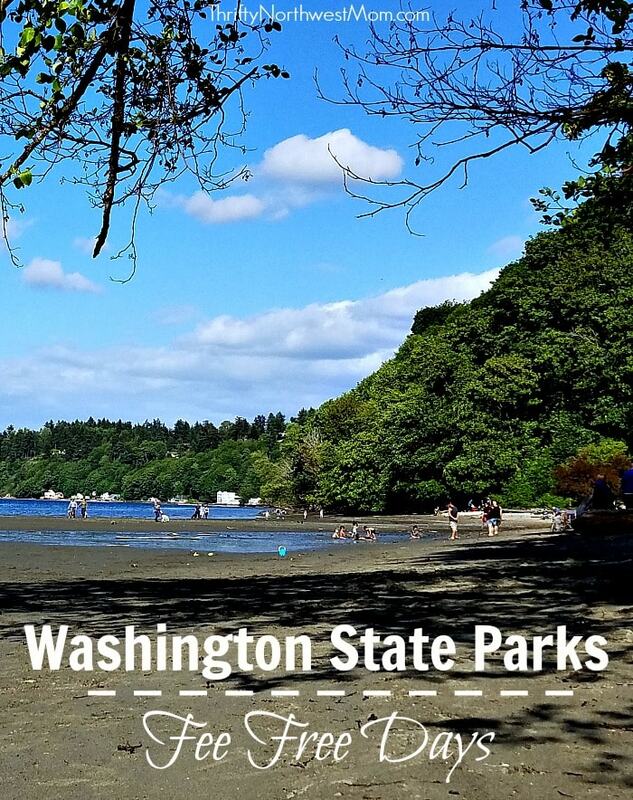 NW Getaway Ideas on a Budget (New Deals Updated Weekly) – All-Inclusive Backpack Trip starting at $159/person, Vision Quest Safari Bed & Breakfast starting at $160/nt and more!